One of Silicon Valley’s most opinionated CEOs says it’s time for more companies to be vocal about important social issues. His comments come less than a week after Donald Trump’s victory in the U.S. presidential election — a victory that has hit hard at the liberal core of Silicon Valley and left some of America’s most wealthy corporations asking about their role in the outcome. 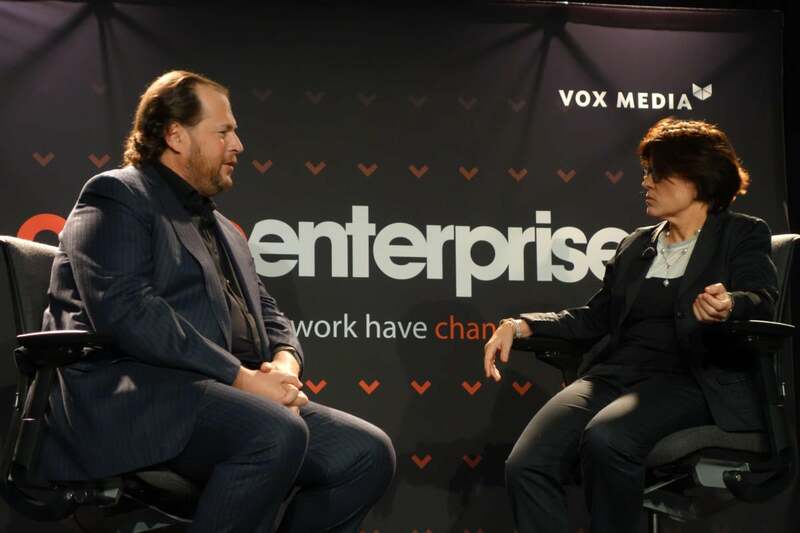 Benioff said the election has underlined that need for companies to be more vocal. Benioff himself has been leading corporate America all year in a push against several issues. He was one of the first to speak out against a law in North Carolina that restricted LGBT rights and was a leading voice against Indiana’s Religious Freedom Restoration Act, proposed by Governor Mike Pence — now the vice president in waiting. He also fought a Georgia bill that allowed faith-based organizations to discriminate against people based on their beliefs. He said CEOs owed it to their brand and stakeholders to stand up or lobby for things. Asked what he would do in the wake of the election, Benioff said the result hasn’t changed him.